Ok, I have to admit the title means two things, firstly those pairs of shoes are really perfect to me, but, on the other hand, which I actually prefer is the first pair is that is more special and more kind of classy. On the other hand, the second pair, that reminds me A LOT of Balenciaga one, is too perfect for almost all the web. It is everywhere, every famous blogger have them, every blog puts them in a wishlist and all the tumblr reblogs them every second and wish to have them. To me, they are very special too, but I think they are quite edgy. 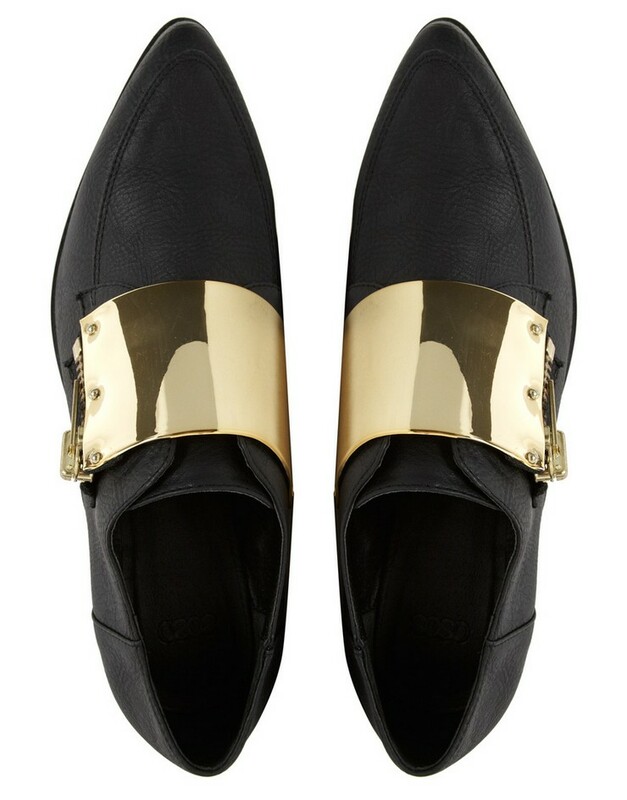 This edition is from Jeffrey Campbell and is 10 times cheaper than the Balenciaga. What do you think of those shoes? Which one would you buy? I will rather buy the first pair and on the second one if it aint Balenciaga, I am not buying. I think Zara also have a similar pair, less edgy though. Definately the first pair. The second reminds me of my days in highschool...long gone! Me encantan los primeros, son realmente preciosos!! The first pair of shoes is gorgeous!